The Moscow-based techno-punk outfit Interchain (comprised of Andrew Lee and Jenya Gorbunov, pictured above) already has an impressive discography. But their most recent release, Plenum—which just came out on the Hivern Discs sublabel HVNX this past March—is a particularly fiery addition to their original take on frenetic, punk rock-indebted electronic sounds. 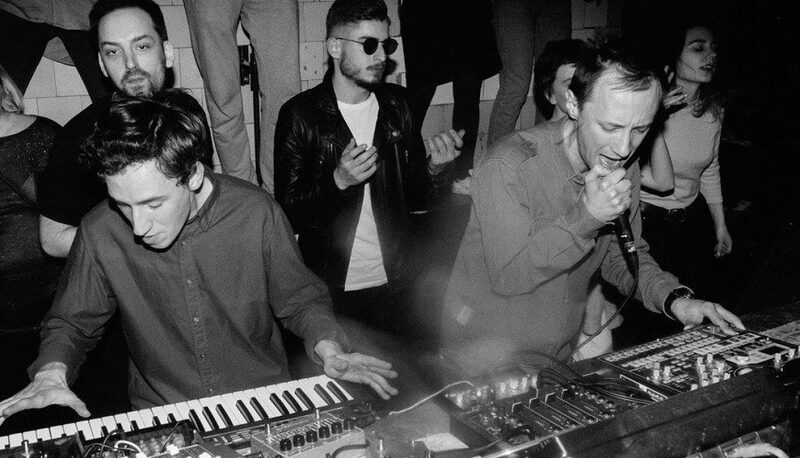 They sat down with us to shed some insight onto their wide range of influences from the Soviet era’s industrial music scene. Listen to their eight selections—from the ’20s to the ’90s—below.